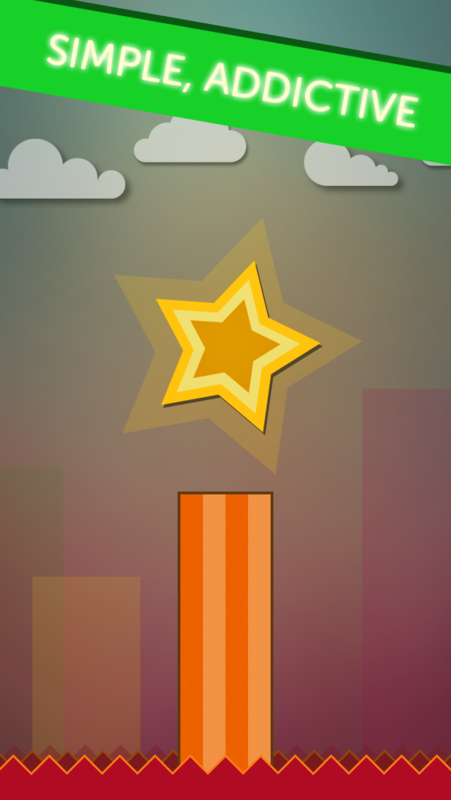 Let's challenge your friends with the best stacker game ever in the AppStore! 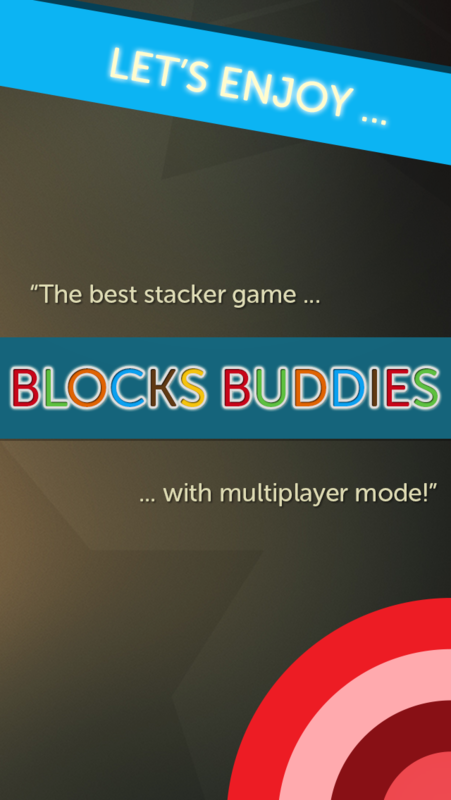 Blocks Buddies is the amazing, addicted, simple, but challenging physics-based puzzle game where the objective is to stack sets of colorful blocks to achieve the target and get the best score. Easy, fast, and fun. 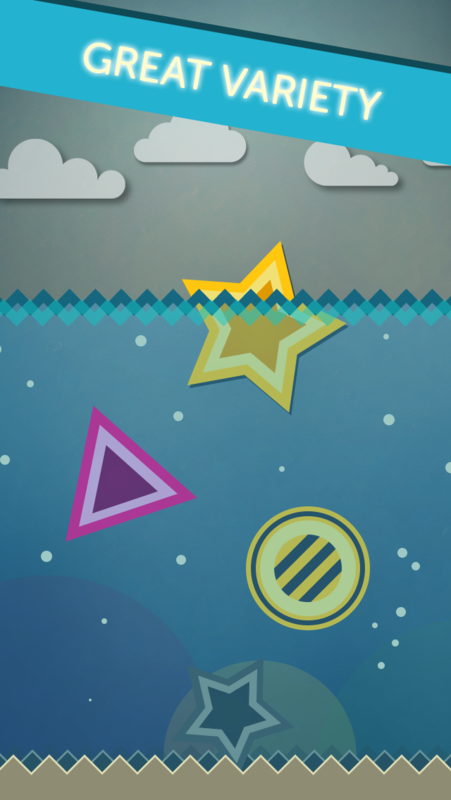 See if you can run through all the levels, earn an amazing two stars on one by finishing each as fast as you can! 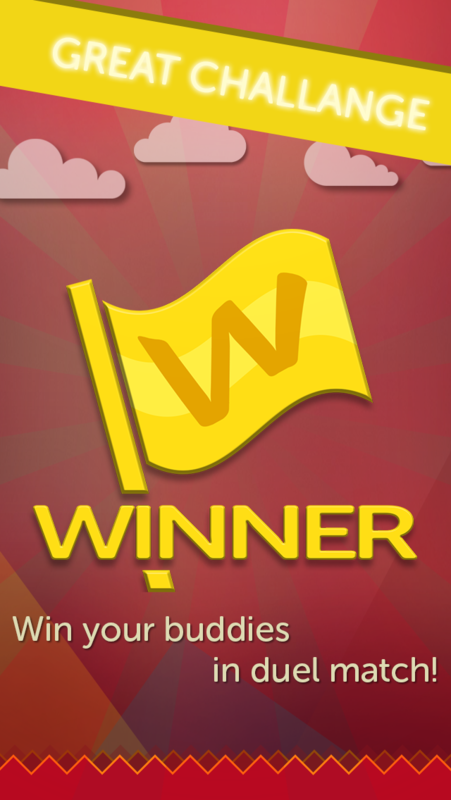 Compete with your friends and have ton of fun on the outstanding multiplayer mode. Play until the block falls to get as high of a score as possible in limited amount of time and beat them all with the best score ever! 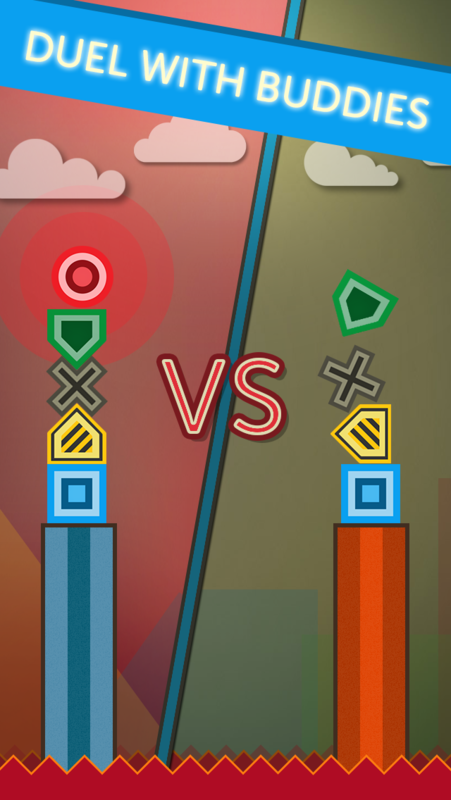 Let us know what you think, and if you would like us to create more levels for this amazing stacking game! Follow us on Twitter at http://twitter.com/JOY_Games or like us on Facebook at http://facebook.com/JOY.Entertainment.Page to get more info about all our upcoming titles.